Indigenous people and other rural communities inhabit more than 50 percent of the world’s land, across all continents except Antarctica. 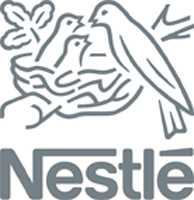 Their stewardship of Earth’s natural resources supports as many as 2.5 billion people with food, water, fuelwood and other life essentials. Less well-known, but also vitally important, is the role of community land in global efforts to avoid runaway climate change and achieve sustainable development. Of the 17 Sustainable Development Goals (SDGs) endorsed by the world’s governments, five directly address the role of land in securing humanity’s future, and three specifically call for securing community land rights. 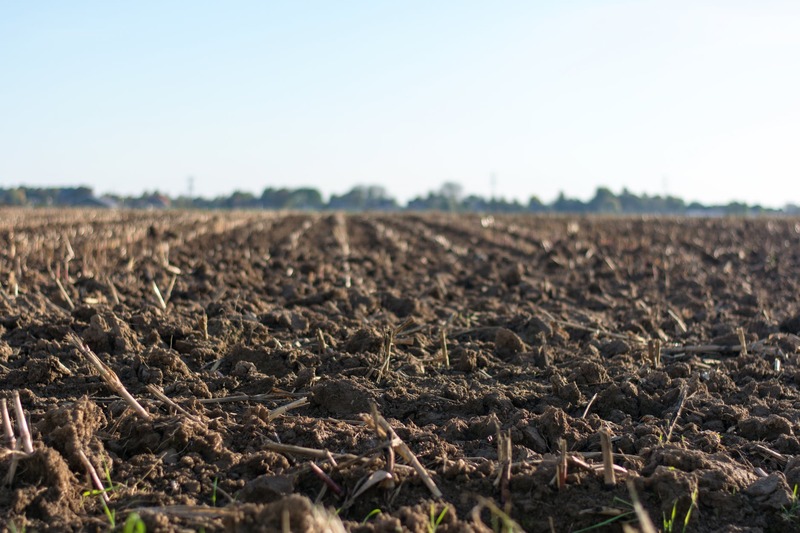 Sustainable land use, by providing a cost-effective way to sequester carbon dioxide, also offers huge climate benefits. It is no exaggeration that achieving both SDG 13 on climate action and national commitments under the Paris Agreement of the UN Framework Convention on Climate Change depends in large part on better land stewardship. Yet despite this global imperative, communities’ land rights are being undercut. Globally, national laws recognize only 10 percent of land as belonging to communities, with another 8 percent designated for their use. Even less is registered and titled to communities. 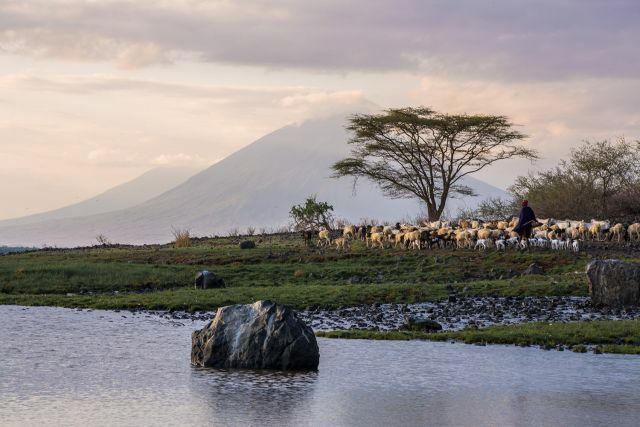 In Africa, Latin America and Asia, many countries neither recognize community land nor adequately protect customary tenure systems handed down through generations. Compounding communities’ tenuous hold on their land, companies are increasingly competing with them for territory as global demand soars for foods, fuels, minerals and wood products. As a result, governments are not only failing to protect people’s ancestral land rights, they are missing out on a low-cost, high-reward public policy investment that experts believe benefits us all. This commentary makes the environment and development case for why securing community land rights should become a global priority. It then calls on governments to seize this opportunity by taking three actions. First, establish strong community land rights laws to spur people who live there to invest more in sustainable land management. Second, make it easier for communities to register and document their territory through clear, simplified land-formalization procedures. Third, level the playing field between communities and companies in the competition for land ownership and exploitation. The time is right to secure these lands now, for all our futures. In 2015, the 193 member states of the United Nations committed to deliver a shared blueprint for a prosperous and sustainable future for all by 2030. Three years on, the UN reported that progress on the 17 interconnected SDGs was uneven and the pace insufficient, with not one country on track to meet the deadline. In June 2018, UN Secretary-General António Guterres called on governments to “inject a sense of urgency” into their efforts to achieve the SDGs. Against this backdrop, securing land rights is emerging as a welcome yet still undervalued strategy for achieving many of the SDGs, including climate action. Land, together with its natural resources and ecosystem services, is the source of livelihood and wellbeing for billions of people around the world. Safeguarding communities’ and indigenous peoples’ right to this land, and its environmental resources, is therefore imperative to much of the UN’s 2030 Agenda, including SDGs 1 (end poverty), 2 (end hunger), 8 (decent work and economic growth), and 5 (gender equity). Historically, community land covered all or most of the land area of many countries. Today, more than 50 percent of the world’s territory still remains in community hands, with the greatest amount in Africa. The amount of community land, however, is always changing. In some countries, such land is being individualized and privatized, while in others private or state land is being reconstituted under collective community management. At community level, natural capital is the principal asset available to poor people, apart from their own labor. Nearly three-quarters of the world’s poorest citizens are directly dependent on natural capital, which generates an estimated 47-89 percent of the “GDP of the poor” in developing countries. Due to a lack of, or constricted, access to markets, credit and technology, low-income households often depend on their surrounding environment for survival. Further stacking the deck against communities, national laws in many countries do not recognize community land or adequately protect customary tenure systems. According to the Rights and Resources Initiative, only 10 percent of the world’s land is legally recognized as belonging to communities, with another 8 percent designated by governments for community use.2 An estimated 78.7 percent of Africa’s land is community land, yet only 26.7 percent is recognized as such under national law. Even in countries that do have supportive laws, governments do not always implement them effectively, such as in Malaysia. Even less of the world’s community land is officially recorded in a government cadastre (property register) and documented with a land certificate or title, further undercutting people’s tenuous hold on their territory. Formalization is an essential step that integrates customary rights into legal systems,3 but a recent WRI report found that in many countries, national land laws have no procedure to register or title community land. In other nations, laws limit the customary land that qualifies for formal land rights. For example, in Cameroon, land that is “used and occupied” — principally homesteads and family farms — can be formalized, but not a community’s common property. Communities and the nongovernmental organizations (NGOs) that support them have been fighting for stronger land rights for decades. But in Brazil, Bolivia and other forest-rich countries, government efforts to formalize community land have instead stalled. With many governments failing to protect their rights, and their land under unprecedented threat, rural communities around the world are mobilizing. Some are turning to the courts to help them realize their rights. Others are marching to state capitals, staging protests and meeting with government leaders. Many are mapping their land and challenging official government positions on boundaries and rights. Some have even organized their own patrols to monitor their land and evict intrudersengaged in illegal logging. In terms of environmental return, land rights generate a host of benefits that support the 2030 Agenda. At local and regional levels, these benefits can include regulation of local climate dynamics and water cycling, hydrological services for downstream water users, pollination, nutrient retention and recreation and tourism. Secure land tenure also helps support more than 350 million people in 70 countries who self-identify as indigenous peoples5 and hold up to 22 percent of the world’s land, containing 80 percent of global biodiversity. At a global level, one of the greatest benefits of securing community lands is their enormous potential for climate mitigation. By sequestering and storing carbon, managed forests and other landscapes support progress on SDG 13. A quarter of all GHG emissions comes from deforestation and other land use changes, although the rate varies widely across regions. For example, converting forests to farmland and other uses account for almost half of Latin America’s total emissions. 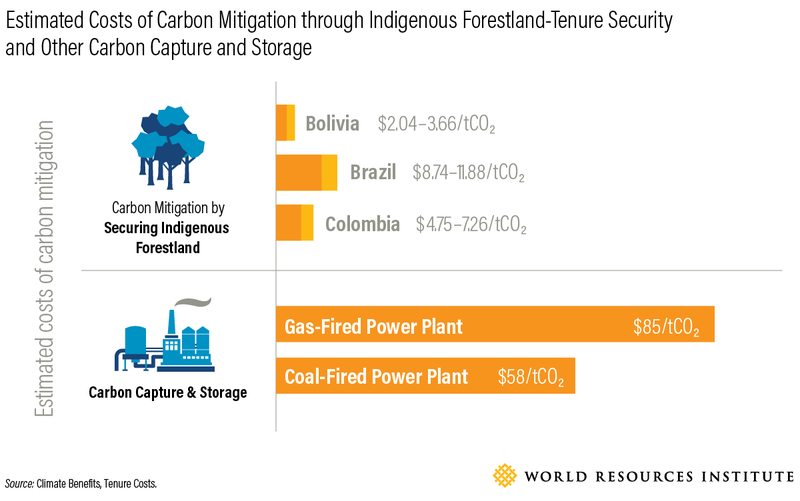 As noted in WRI’s Climate Benefits, Tenure Costs report, in Bolivia, Brazil and Colombia, the carbon benefits from tenure-secure indigenous forestlands are valued at $25 – 34 billion over the next 20 years. When other ecosystem-service benefits are also considered, the value jumps to between $679 billion and $1,530 billion or $4,559-10,274 per hectare. 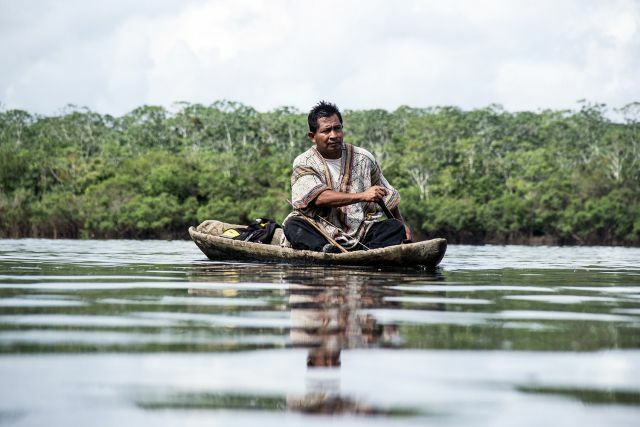 Meanwhile, government costs to secure indigenous land are far lower — estimated at US $45 per hectare in Bolivia, $68 per hectare in Brazil and $6 per hectare in Colombia.10 This amounts to at most 1 percent of the benefits, making investment in securing indigenous forestlands a cost-effective approach for developing country governments looking to show leadership on the SDGs. The climate mitigation benefits from tenure-secure community land can help countries achieve both SDG13 on climate action and the commitments made in Nationally Determined Contributions (NDCs) under the Paris Agreement. 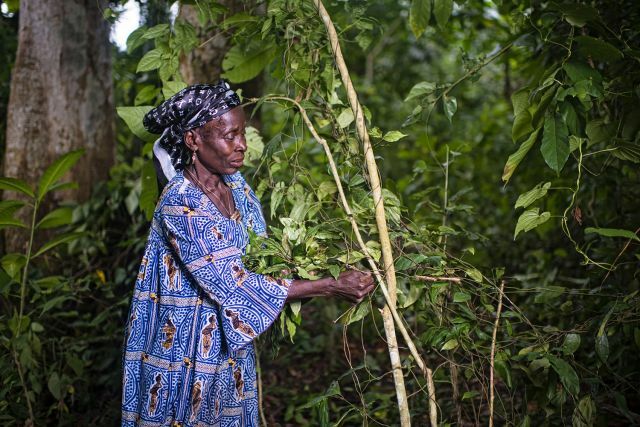 Many governments recognize the key role of forests as carbon sinks, committing in their NDCs to protect forests, reduce deforestation rates and restore forestlands. However, to date, the NDCs of only 21 countries — representing 13 percent of the world’s tropical and subtropical forest area — include clear commitments to secure community land or promote community management of natural resources. Of these, only Cambodia set a measurable target for securing community land rights in its NDC. Brazil, Indonesia and other large countries with high deforestation rates failed to do so. This missed opportunity will make it harder for countries to meet their climate targets and make progress on the SDGs. For example, Colombia’s NDC commits to shrinking national GHG emissions by an estimated 67 megatons of carbon dioxide by 2030. Securing indigenous lands in the Colombian Amazon would avoid the release of about 3-4.6 megatons of carbon dioxide emissions per year, adding up to 69 percent of the government’s commitment by 2030. Yet the government’s NDC makes no specific commitments on land rights. 1 There are three environmental SDGs: SDG 13. Take urgent action to combat climate change and its impacts; SDG 14. Conserve and sustainably use the oceans, seas and marine resources for sustainable development; and SDG 15. Protect, restore and promote sustainable use of terrestrial ecosystems, sustainably manage forests, combat desertification, and halt and reverse land degradation and halt biodiversity loss.2 Land is owned by or designated for communities depending on the bundle of granted or recognized rights. About 67 percent of this land found in just five countries – China, Canada, Brazil, Australia, and Mexico. 3 For community land already legally-recognized, formalization constitutes a further confirmation (“double-locking”) of rights.